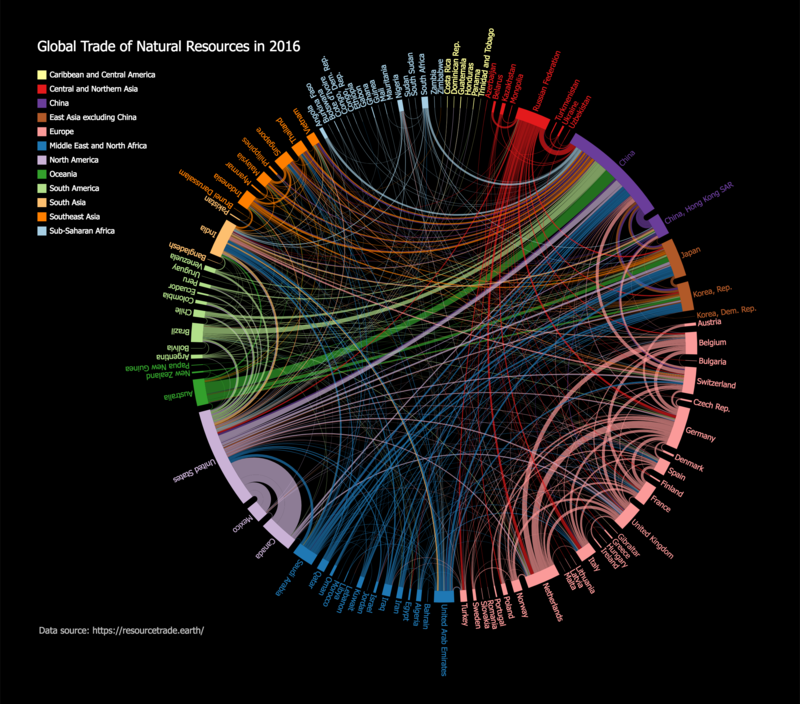 So I had a play with it, was quite impressed, and then I watched the video on the home page and noticed that towards the end (watch from 3:55 onwards) there’s a demo of how the charts you create in it can be exported as Power BI custom visuals! No code required! After that I was a lot more than quite impressed – this looks really useful. Unfortunately the feature is not released yet, although according to one of the creators it will be coming soon. Very very cool! Thanks for posting this. 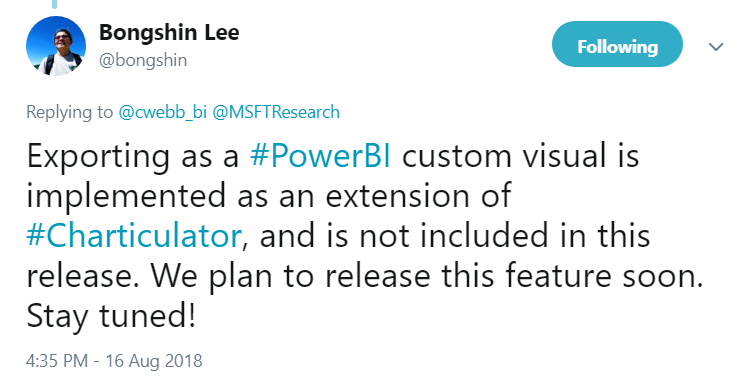 I am going to link this up to Power BI User Group. Thanks for all the work you to do keep us all informed. This is really neat – I’m hoping it gets some traction and can support some higher-level functions in the future like hierarchical data relationships. Awesome start however, great stuff!